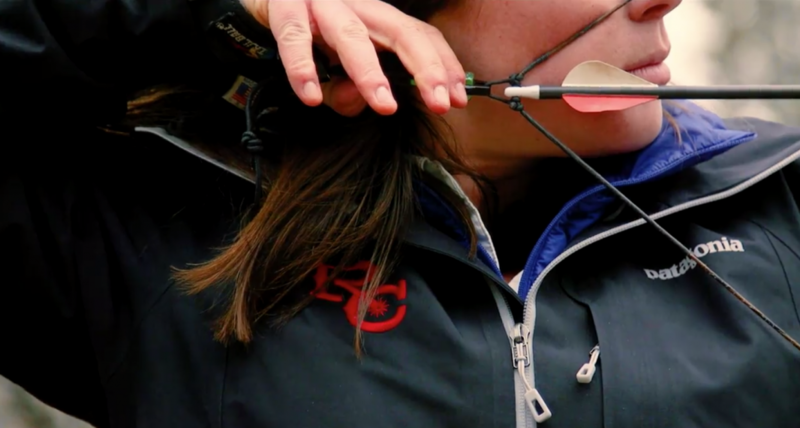 Whether you envision Robin Hood or Katniss Everdeen with a bow at the ready, The Ranch provides an accessible and exciting opportunity to learn archery or hone your bow skills. 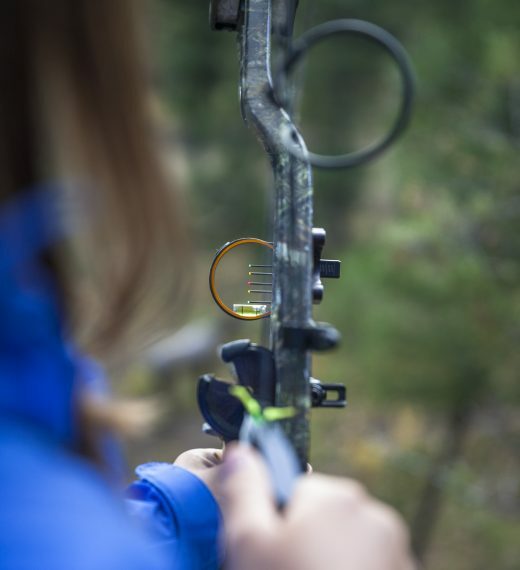 Our Rod & Gun guides provide extensive safety and technique instruction with fully adjustable compound bows. Guests start by practicing on traditional bullseye targets while receiving personalized instruction. Once you’re hitting the mark, move through the secluded hillside range, where you’ll find an exciting and intricate 3-D archery course that can put your skills to the test. A selection of near-to-life-sized foam animals, depicting native Montana species, are situated along a hiking trail. 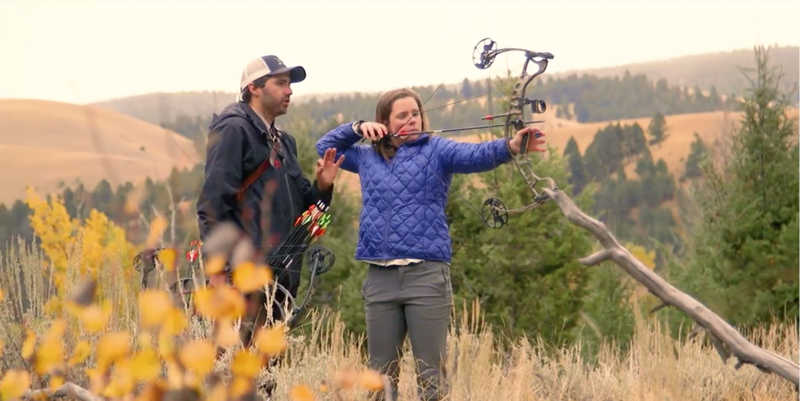 Walking the trail allows you to engage with the targets in a realistic way, shooting at different angles and target positions to recreate an authentic Montana bow-hunting experience. For guests who already enjoy archery, or who simply find themselves inspired to try a more traditional form of the sport, we also offer long bow instruction.